Researchers from the University of California, Berkeley, CLIP 3D printer manufacturer Carbon, and UC San Francisco, have teamed up to leverage 3D printing in an experiment to minimize the side effects of chemotherapy. A so-called “drug sponge,” the ChemoFilter is designed to soak up any excess drugs left over from treatment, preventing them from damaging other healthy tissues in the body. 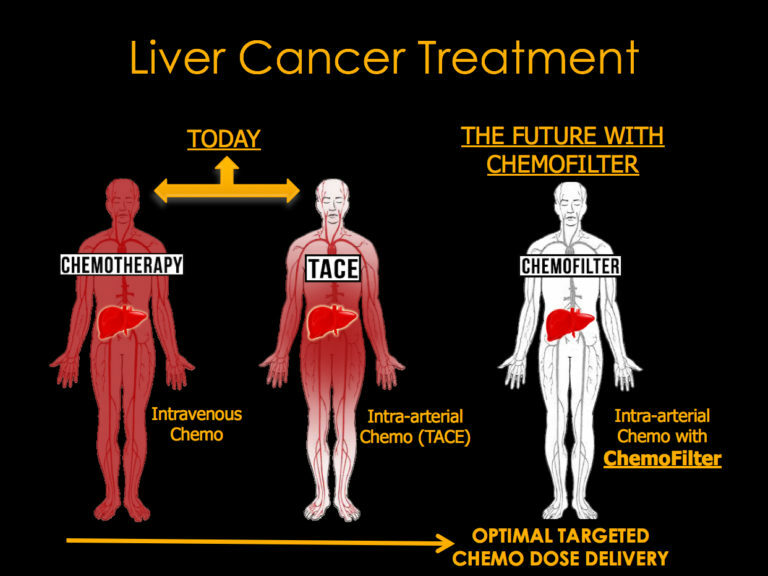 A much gentler approach to the common intravenous chemo that travels to all parts of the body, the team is seeking preliminary approval from the FDA to trial the filter in patients with liver cancer following successful pre-clinical trials. Doxorubicin is a common drug used to treat cancer in the breast, bladder and bone marrow. Though effective at stemming cancerous growth, the drug is toxic to healthy tissue, causing hair loss, bone marrow suppression, vomiting and rashes. For the idea to work, the team first needed to develop a vehicle that would allow the polymer to fit perfectly inside patient’s veins. This is where 3D printing comes in. Working with Carbon, Inc. scientists and CEO Joe DeSimone, the UC Berkeley team ensured that the ChemoFilter could be scaled as necessary to make a perfect fit for each individual’s veins. 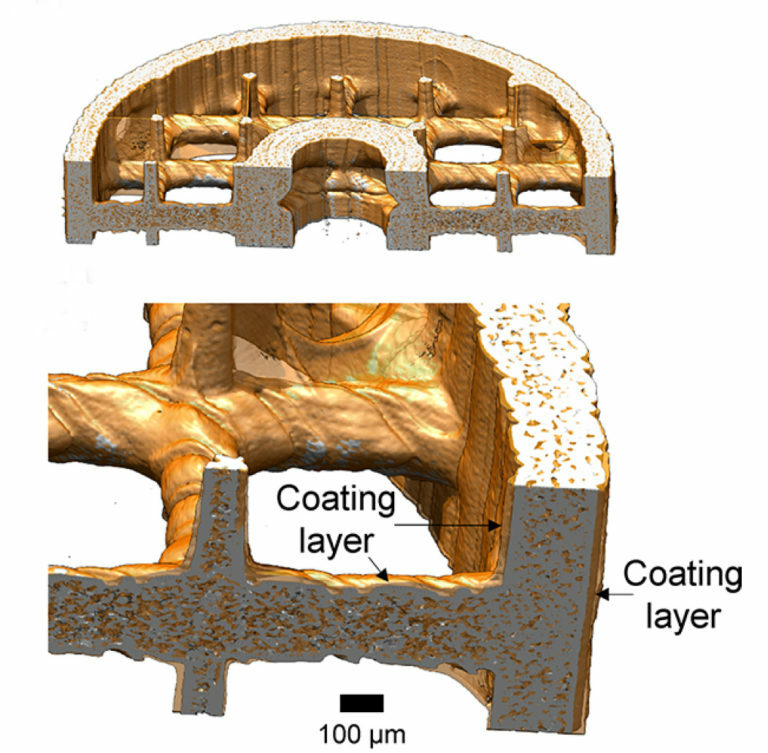 Already the 3D printed ChemoFilter has proven effective at filtering the blood in a healthy pig vein. In this test, approximately 64% of doxorubicin injected into the vein was absorbed by the device. The next stage is to transfer the filters to a pig’s liver, however in the next few years the team hopes to be able to test the ChemoFilter in humans. 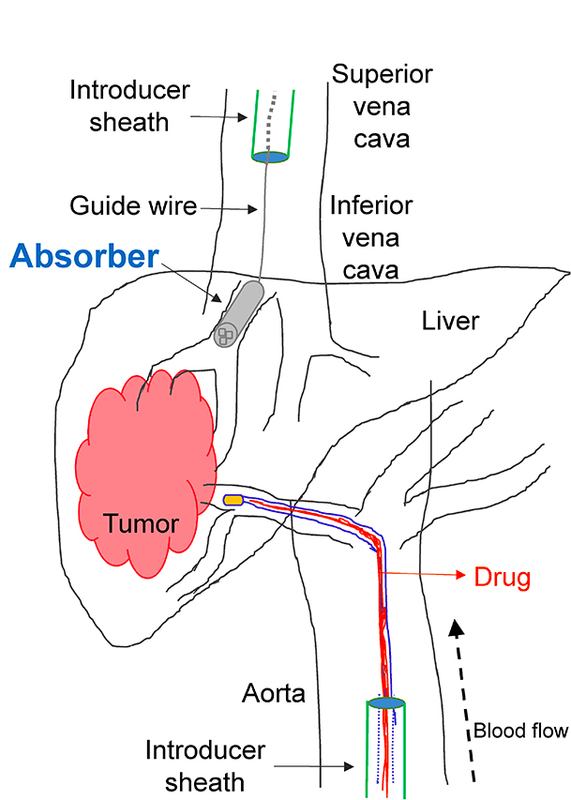 Hetts says, “Because it is a temporary device, there is a lower bar in terms of approval by the FDA,” and “it is much more realistic to test these in people who have cancer as opposed to continuing to test in young pigs who have otherwise healthy livers.” As such, the team is pursuing conditional approval from the administration to perform the first-in-human studies. The abstract for “3D Printed Absorber for Capturing Chemotherapy Drugs before They Spread through the Body” is published online in ACS Central Science journal. It is co-authored by Hee Jeung Oh, Mariam S. Aboian, Michael Y. J. Yi, Jacqueline A. Maslyn, Whitney S. Loo, Xi Jiang, Dilworth Y. Parkinson, Mark W. Wilson, Terilyn Moore, Colin R. Yee, Gregory R. Robbins, Florian M. Barth, Joseph M. DeSimone, Steven W. Hetts, and Nitash P. Balsara.